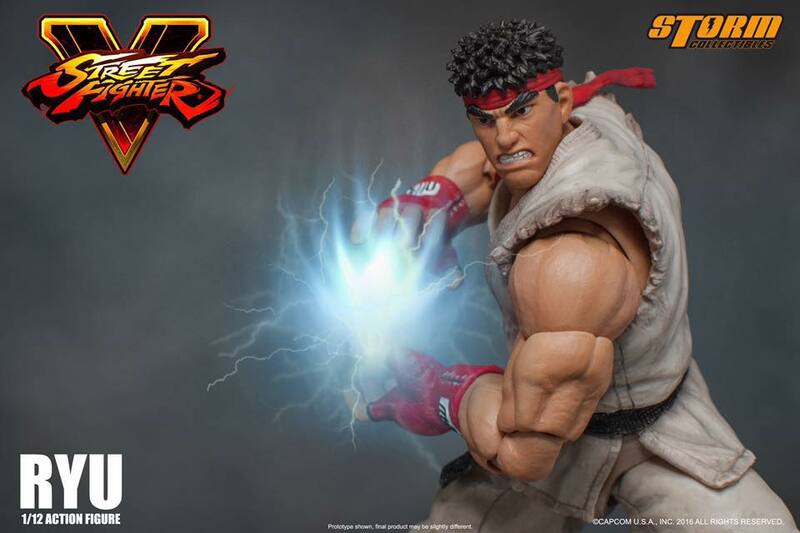 A small run variant of the Street Fighter V – 1/12 Scale Ryu Figure has been announced by Storm Collectibles. 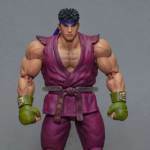 The figure features Ryu in a magenta colored gi. 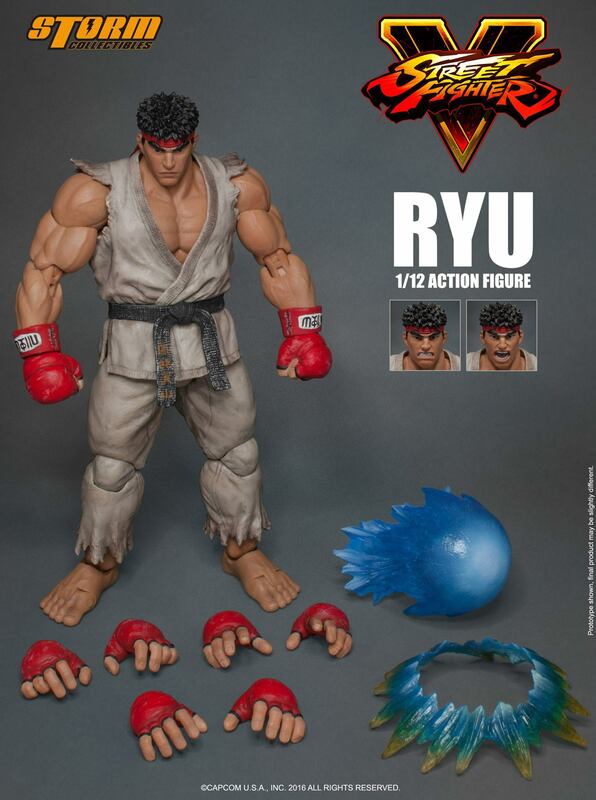 The figure includes a Hadoken effect, three interchangeable expressions, and multiple interchangeable hands. A themed Street fighter V logo base with an articulated arm is also included. 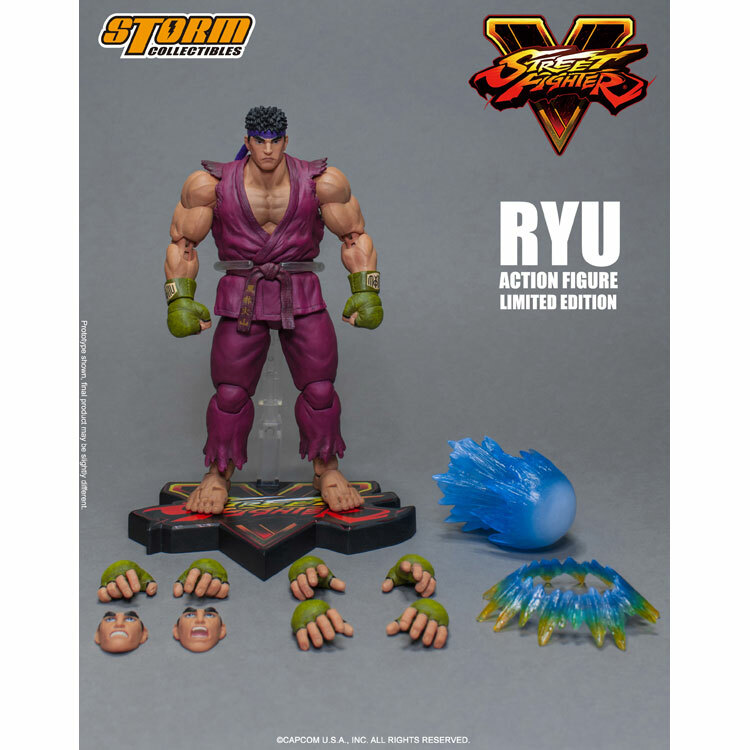 Ryu stands about 6″ tall and has over 30 points of articulation. E-Capcom.com is currently taking pre-orders for Japanese customers. They have it priced at 8,640 Yen (about $77 USD). The figure is limited to just 300 pieces. No word on if any will be allocated to customers outside Japan. Click the thumbnail for a closer look at the figure.